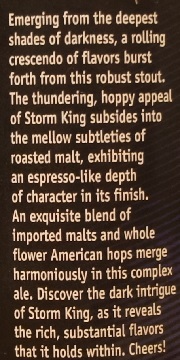 Other Notes: Malts – Imported two-row malts. Hops – Whole flower Citra, Chinook, Simcoe and Mosaic. 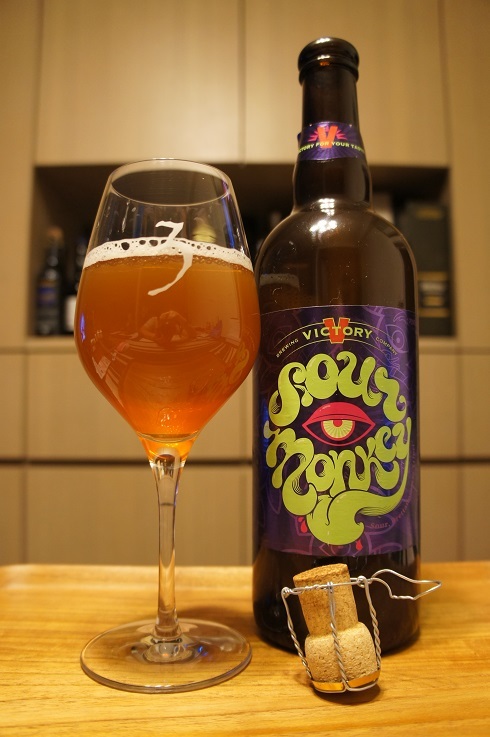 Brewer Description: (from bottle) Darkly heroic, Humulus Lupulus (hops) have empowered brews with bite and character since the 11th century. 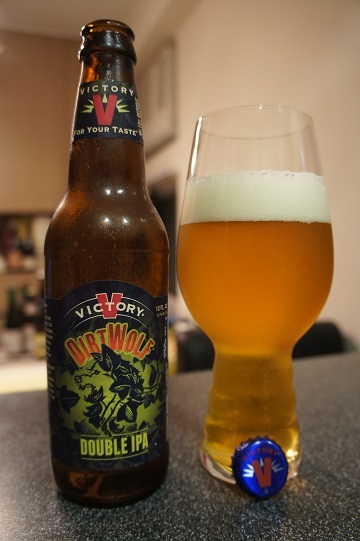 DirtWolf is a tribute to these untamed vines which rise from the earth with voracity of a ‘wolf among sheep.’ Hops have made an assertive comeback in American craft brewing. 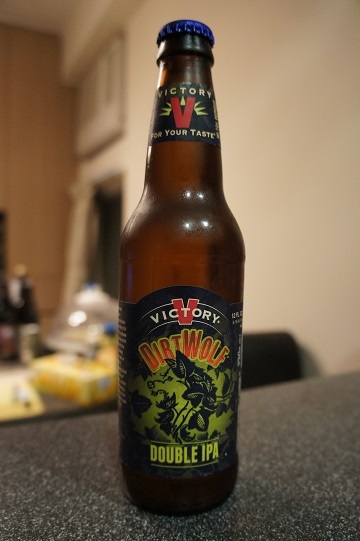 Revel in the best US varieties of hops, in their natural, whole flower form, as they bring a vital, pungent reality to the soul of a wild element in our dangerously satisfying DirtWolf. Cheers. Intro: A 12 fl oz bottle with an enjoy by date of 26th January 2016, poured into a Spiegelau IPA glass. Appearance: It poured a slightly hazy golden straw colour with a one finger white head that dissipated quickly leaving some nice lacing. 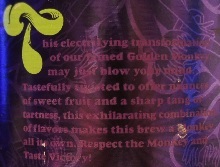 Aroma: Very nice tropical and citrus aromas with mango, pineapple and grapefruit taking centre stage. Some light pine and citrus peel in the background. Taste: Grapefruit, orange and pine but the lasting taste is a sweet candy orange with some light bitterness. 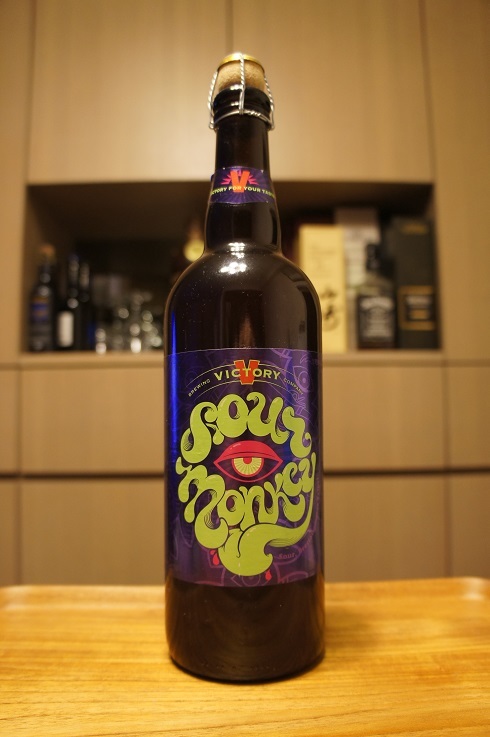 Overall: A very nice Double IPA that I would love to be able to try super fresh. I would definitely buy this one again. Other Notes: Malts – Imported 2 row German malts. Hops – Whole flower American hops. 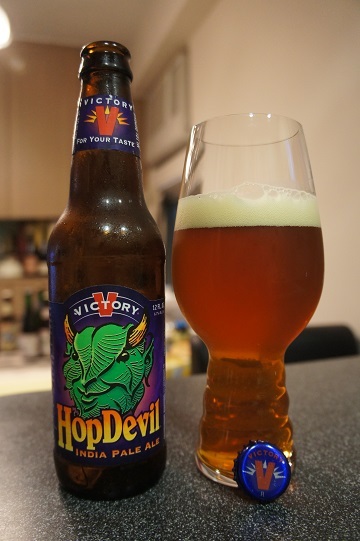 Brewer Description: (from bottle) The mythical HopDevil resides in the lore of farmers. 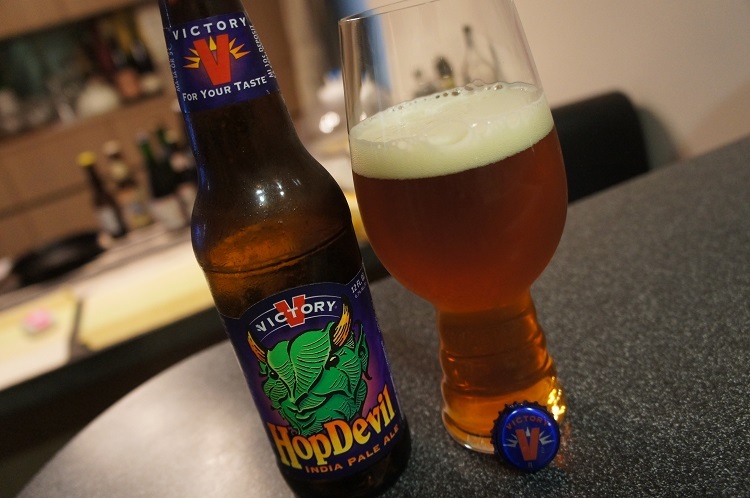 Our HopDevil is the real deal. Bold, spicy and menacingly delicious. 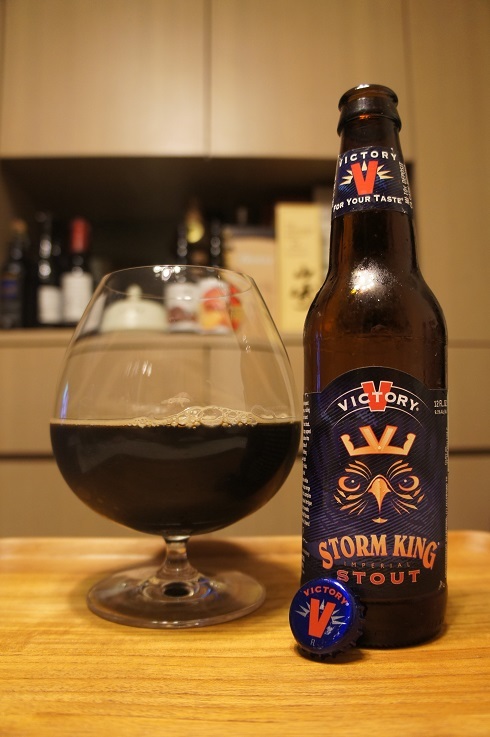 He’s the product of distinctive American hops and meticulous craftsmanship. 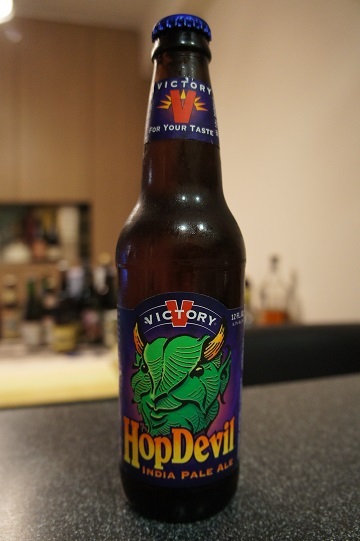 Arising from the heady wilds of our hopback and gently tamed with time, this Devil makes a great companion. Intro: A 12 fl oz bottle with an enjoy by date of 14th January 2016, poured into a Spiegelau IPA glass. Appearance: It poured a clear copper orange colour with an off white one finger head that dissipated quickly but left nice stringy lacing. 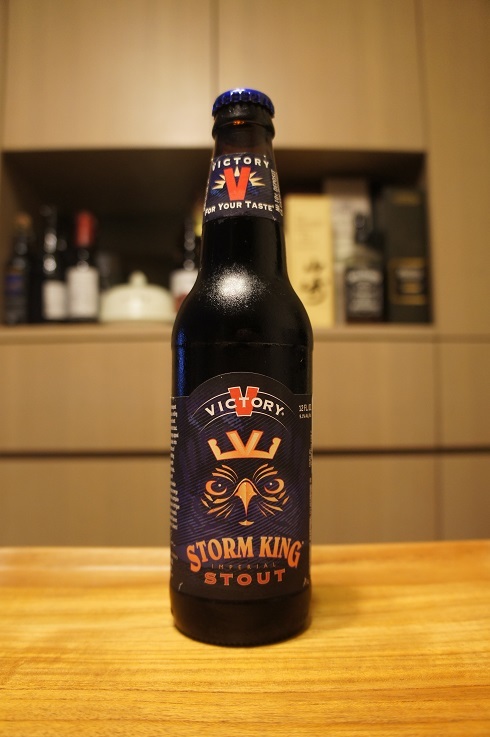 Aroma: Citrus orange and lemon, pine with hints of tropical fruits and light caramel malt. Taste: Grapefruit and pine bitterness with quite a strong malt sweetness backbone. The finish is a nice lingering bitterness. 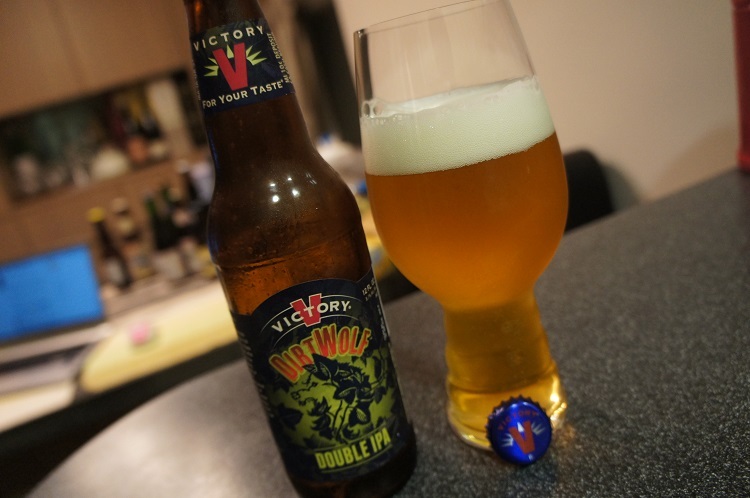 Overall: A nice IPA with good bitterness but maybe slightly too much malt sweetness.